This entry was posted in daily luxuries, home, mode and tagged acquamarine, Andres Sarda, Anjuna, beautiful, Bijenkorf, Bkr, Blue Book, Choo, daily luxury, dream, Hawaii, Intimissimi, June, La Perla, lace, Liu jo, Maui, Nicky Bianca, No. 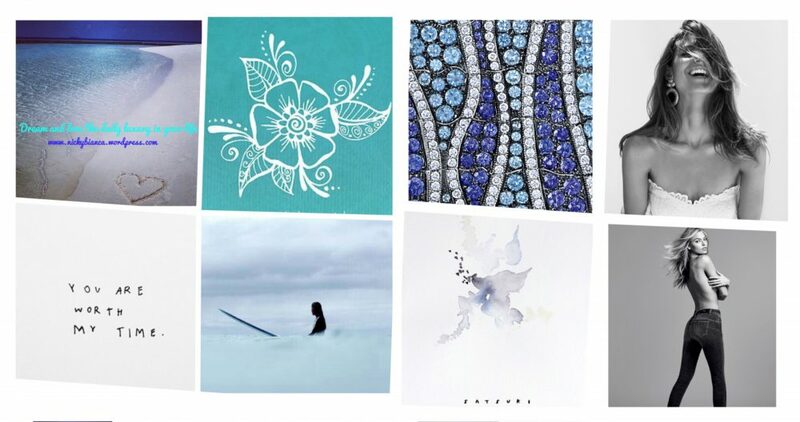 21, ocean, Oscar de la Renta, patrizia pepe, Return to Tiffany's, sand, Sea NY, summer, summer luxuries, surf, Tiffany's, travel, turquoise, Victoria's secret, white, Yves Delorme by nickybianca. Bookmark the permalink.